Kava is known for its anti-anxiety and calming effects, improving cognition & memory, and reducing irritability and depression. 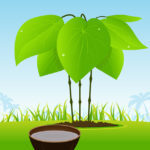 Kava (Piper methysticum) is a small shrub native to the South Pacific islands including Vanuatu, Fiji, Hawaii, and others. And has been safely used by islanders for 3,000 years. Piper methysticum (Piper is Latin for ‘pepper’. And methysticum is derived from the Greek for ‘intoxicating’). In Polynesia and Micronesia, Kava has been traditionally used as a ceremonial drink. 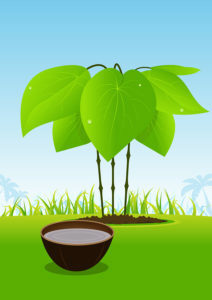 Kava is best known for elevating contentment, mood, well-being and sense of relaxation. Several clinical studies have found kava to be effective in treating symptoms of anxiety. Other studies have shown kava to help improve sleep quality. As a nootropic, kava is used primarily to lower anxiety with a potency rivalling some anti-anxiety prescription drugs. How does Kava work in the Brain? Kava (Piper methysticum) is an herb that’s native the South Pacific islands. It’s traditionally been used in the islands as a hypnotic, psychotropic, and anxiolytic (anti-anxiety). Kava root contains a collection of 6 bioactive compounds called kavalactones (kavapyrones); including kawain, dihydrokavain, methysticin, dihydromethysticin, yangonin, and desmethoxyyangonin. Kava also contains small amounts of other alkaloids, flavonoids and glutathione. Kava boosts brain health and function in several ways. But two in particular stand out. Kava boosts cognition. Kava relaxes the muscles and mind, but it doesn’t affect cognition the way other antidepressants and anti-anxiety drugs do. After a review of 10 clinical studies of Kava, scientists at Australia’s Brain Sciences Institute at Melbourne University found Kava did not negatively affect cognition. In fact, some studies on Kava showed it “significantly improved visual attention and working memory processes”. Kava relieves anxiety. Several clinical studies have shown that Kava relieves anxiety. California’s Global Neuroscience Initiative Foundation took a look at 24 studies of Kava and other herbal medicines for anxiety. And there was substantial evidence that kava relieved not only anxiety, but also restlessness and insomnia. 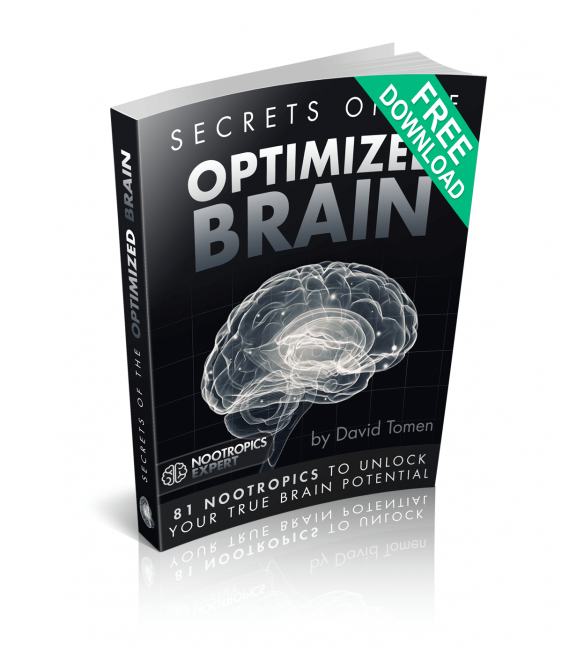 Chronic stress, anxiety, loss of neuroreceptors and neurotransmitters can damage your brain. And one of the ways this manifests is memory loss. Kava has a long and proven record of medicinal therapeutic value. Much of the clinical evidence supports the use of Kava in treatment of anxiety. Kava extracts have also been seen to bind to GABA, dopamine, serotonin and opiate receptors as well. [xii] This implies that more of each neurotransmitter is available to the brain since their associated receptors are blocked or inhibited by Kava. Kava extracts have also shown antidepressant effects. Some of the trials demonstrating this effect on depression also noted that Kava raised no safety concerns at the doses and duration studied. Unlike some well-known pharmaceutical antidepressants. And that’s just one of many examples of how different components of Kava can fight cancer in the lung, bladder and other organs. This can be a little complicated so stay with me. Any particular preparation of Kava will contain up to 18 different kavalactones. Each will have some type of psychoactive effect in your brain. And to complicate things even more, there are several distinct strains of Kava grown in Hawaii and the South Pacific today. All with their own unique profiles of kavalactones and as a result, their own subtle differences in effect. In general, supplementing with Kava (Piper methysticum) can make you feel relaxed, enhancing calmness and lowering anxiety while promoting sociability. Higher doses can generate feelings of gentle euphoria, with greater sedation and mild motor impairment. Many neurohackers say that at lower doses, Kava’s effects are a little like those generated by alcohol and certain kinds of anti-anxiety medications. Some users say it works as well as popping a Xanax. 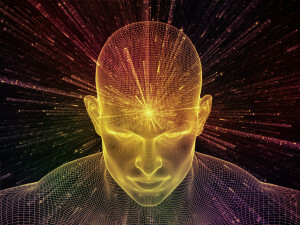 You should experience an increase in focus along with a sense of calm. And even though Kava works well as a sleep aid, taking it during the day shouldn’t make you drowsy. A study at the University of Melbourne, revealed that Kava could be an alternative treatment for those suffering from Generalized Anxiety Disorder (GAD). In this 6-week placebo-controlled, double-blind trial, 75 patients with clinically diagnosed GAD were given Kava or a placebo. Participants were given Kava extract tablets twice per day for a total dose of 120 mg kavalactones for the first 3 weeks. In cases of non-response, the dose was increased to a double-dose twice per day for the 2nd three weeks of the trial. γ-Aminobutyric acid (GABA) and noradrenaline transporter polymorphisms were analyzed as potential pharmacogenetic markers of response. Reduction in anxiety was measured using the Hamilton Anxiety Rating Scale (HAMA) as the primary outcome. Kava was well-tolerated. And results showed no significant differences in liver function. One interesting observation during this study was that subjects who had genetic differences in GABA transporters modified their response to Kava. This last observation is just another clue on why some people respond to some nootropics different than others. 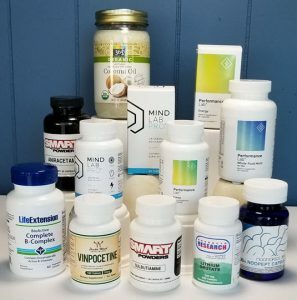 And why we often say that, “Your Mileage May Vary” when using a nootropic. At the conclusion of this trial, 26% of the Kava group were considered in remission for their anxiety symptoms compared to the placebo group. Overall, all participants who received Kava, showed a significant reduction in anxiety levels. Researchers conducted a double-blind, placebo-controlled trial with healthy volunteers. The purpose of the trial was to investigate the effects of Kava on emotions and cognitive performance. One group was given a single dose of Kava extract (300 mg). And that single dose led to an increase in “cheerfulness”, improved accuracy and speed in task performance, increased visual attention and a boost in short-term memory. Kava extracts are made with a variety of different strengths, and from different source plant material. So it’s difficult to recommend exact dosages. Fortunately, Kava is relatively forgiving as far as dose is concerned. So taking 2-3 times the recommended dose of an extract should cause no issues. Some neurohackers claim that extracts are just not strong enough. And the only way to get the full effect of Kava is to use ground Kava root which can be found at some natural food stores. Make sure it smells fresh (it should have a relatively strong smell). Fresh powder is used to make a cold tea by making a cold water extraction. Fresh powder is soaked in cold water for 15-20 minutes or more, stirring or shaking occasionally. You can then strain out the powder if you like. If you want to go the capsule route, look for a Kava extract called “WS1490”. For anxiety and other cognitive issues use 300 mg of this extract daily. Preferably split into three 100 mg doses. One dose in the morning, one early afternoon and the last in the evening. You can also choose a Kava extract supplement with 250 mg total kavalactones. You can use this multiple times throughout the day. If you use only a single dose, take it just prior to sleep. 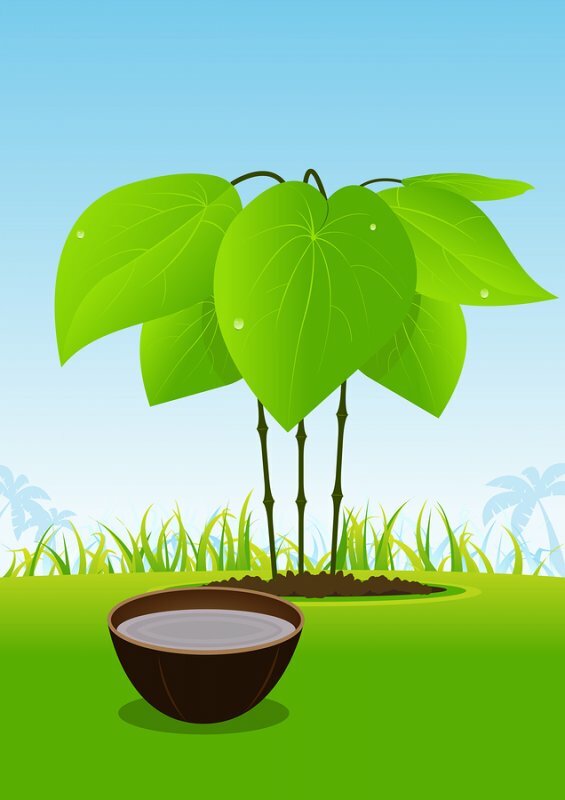 Kava has a long and proven track record of medicinal therapeutic value. But if you start doing research on Kava, you’ll see reports of possible liver toxicity. Let’s address this right now. Most research shows there is little to no evidence to support this notion of liver damage when using Kava. For example, one large review out of the University of Melbourne included 24 clinical studies. For most of the history of the Kava industry, it’s been harvested and prepared by native, Pacific Islanders. 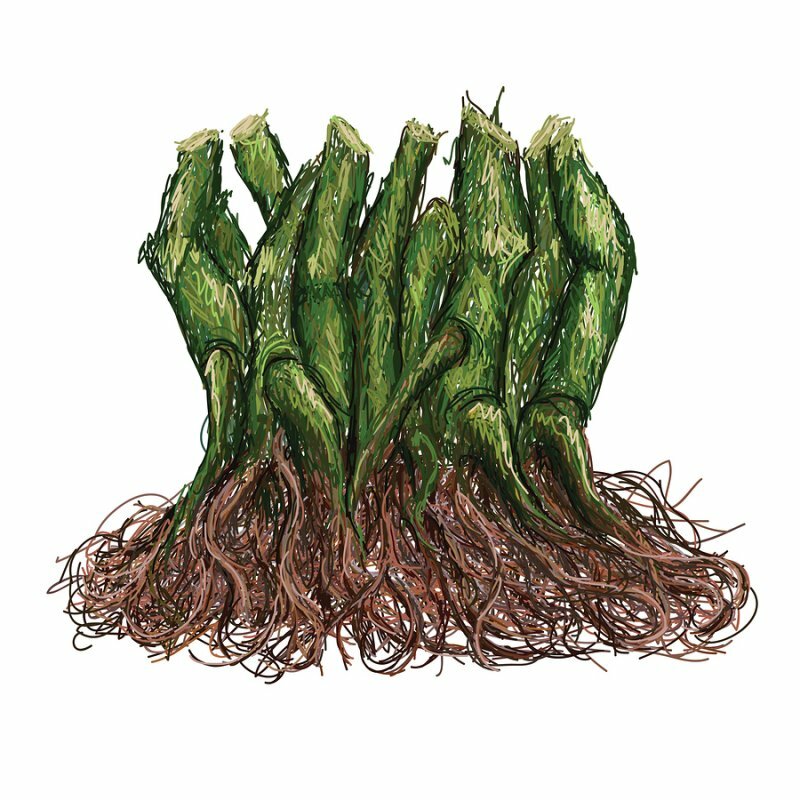 Roots are stored in bulk after harvest. And could develop mold or acquire other contaminants. Increasingly, many Kava suppliers harvest and process their Kava using international manufacturing standards such as ISO, GMP and others. And because of the restrictions by first world countries (esp. the European Union) on the importation of raw ingredients, these protocols are now stricter. So when selecting a Kava product, make sure the manufacturer is adhering to good manufacturing practices. Long-term heavy and consistent consumption of Kava could cause a scaly skin rash called dermopathy. This is reversible when Kava use stops. And finally, Kava should not be mixed with prescription drugs. Don’t use Kava if you’re pregnant or breastfeeding. Kava use may make you unable to drive (similar to alcohol). Don’t use Kava if you have liver problems. And avoid combining Kava with Xanax, clonazepam, lorazepam, phenobarbital, and Ambien. 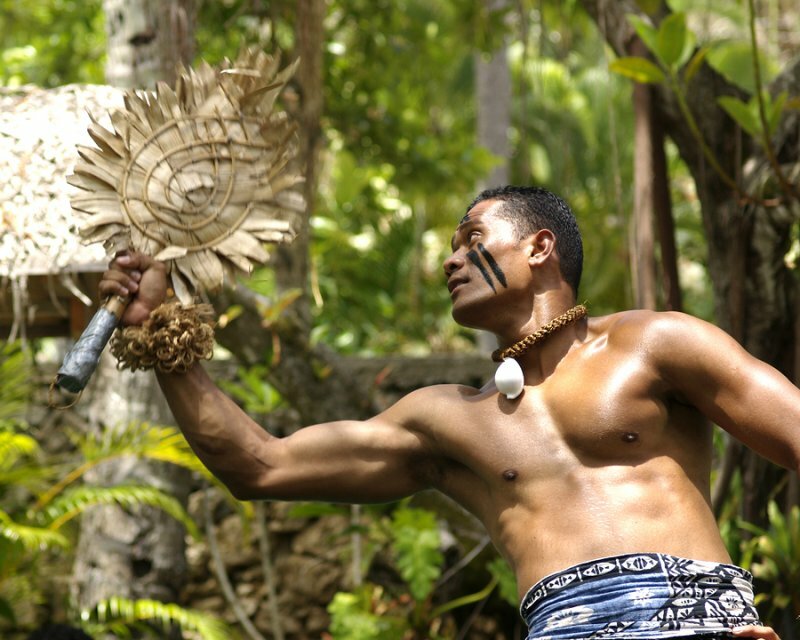 In the South Pacific, whole Kava root are chewed for their medicinal value. Kava is also available in liquid form, as tinctures, and standardized extracts as capsules or tablets. We recommend using Kava as a nootropic supplement. Your body does not make Kava on its own. So you must take it as a supplement. Kava is especially helpful for those suffering from anxiety and stress. Studies show it helps stop and reverse the devastating effects of anxiety and stress in your brain, and body. Kava also has a reputation for lifting mood. And doesn’t have the same side effects as prescription antidepressants. And unlike pharmaceuticals like benzodiazepines, Kava boosts cognition and short-term memory. The usual serving of prepared Kava in the South Pacific is 2-4 fluid ounces. Depending on how its prepared, a bilo (coconut half shell) can contain anywhere from 150 – 500 mg of kavalactones. And native islanders often consume several bilos in a Kava drinking session. 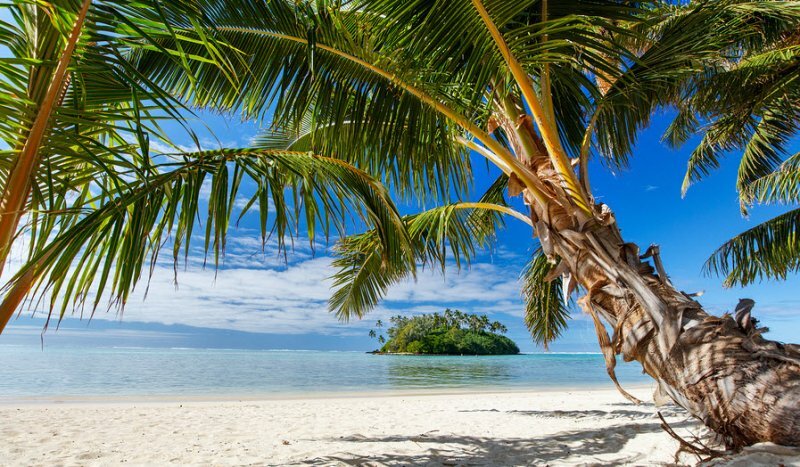 Although the local Kava Committee has issued an advisory upper limit of 300 mg of kavalactones per day, many Pacific islanders consume far more, without any ill effects. Do you find any negative side effects with kava/.? I just started using it and havent experienced any yet but am curious. You shouldn’t experience any side effects with Kava as long as you stay within recommended dosage limits. And don’t combine it with prescriptions meds. Final bit of advice is know where your Kava is coming from, who processed, and that’s it’s pure Kava. My son has been using Kava to help with anxiety but has recently come across studies showing Memantine helping with anxiety. 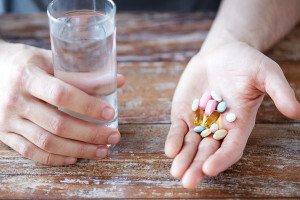 What do you know about Memantine? Can you give advice on this? Angie, memantine is a prescription drug used to treat Alzheimer’s Disease. It was developed by Eli Lilly & Co. in 1968. Kava has been used for over 3,000 years for mood and anxiety with the added benefit of improving cognition. So it’s a choice between a pharmaceutical with potential side effects. 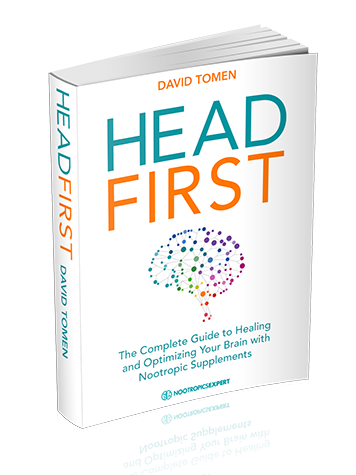 Or a natural nootropic with a proven track record. Thank you! Any suggestions as to what else may help besides Kava, when getting off of Phenibut?